Celebrating the most effective solutions to engagement. 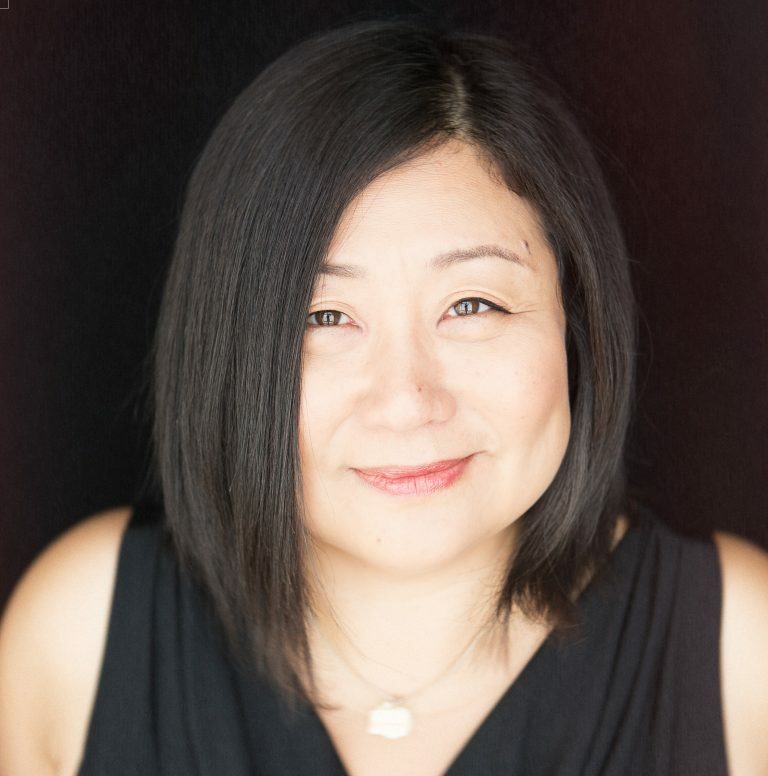 Myung Lee, the Executive Director of Cities of Service, joins the podcast to talk about their Engaged Cities Award, spotlighting solutions from around the world and her winding career path. Myung also shared the work of Cities of Service and how they help Mayors build stronger cities.